I’ve seen a few of these on the course, and every time I do it puts a smile on my face. 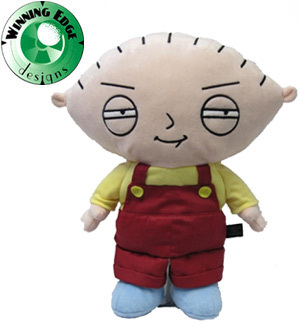 There are a lot of Family Guy fans out there and this could be a great gift for the Family Guy golfer on your list. 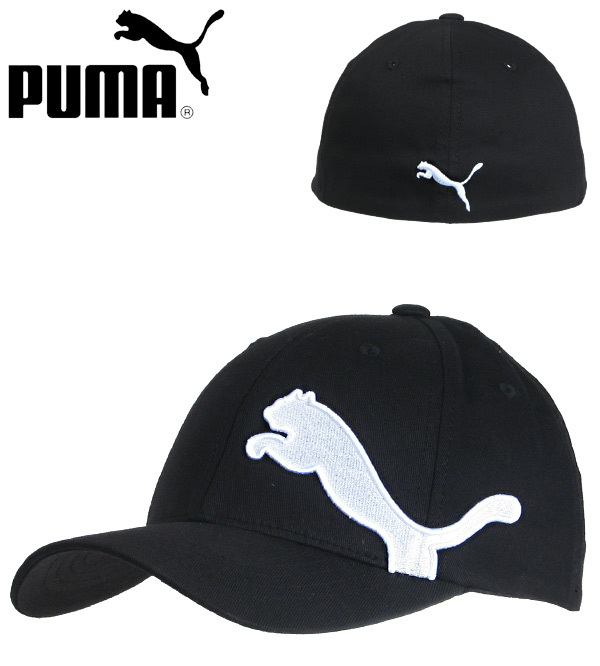 Not only do these particular hats look great, they are also Flex-Fit, which means it’ll fit nearly anyone and it has the “fitted” look that a lot of people love. We have several great colors available too. 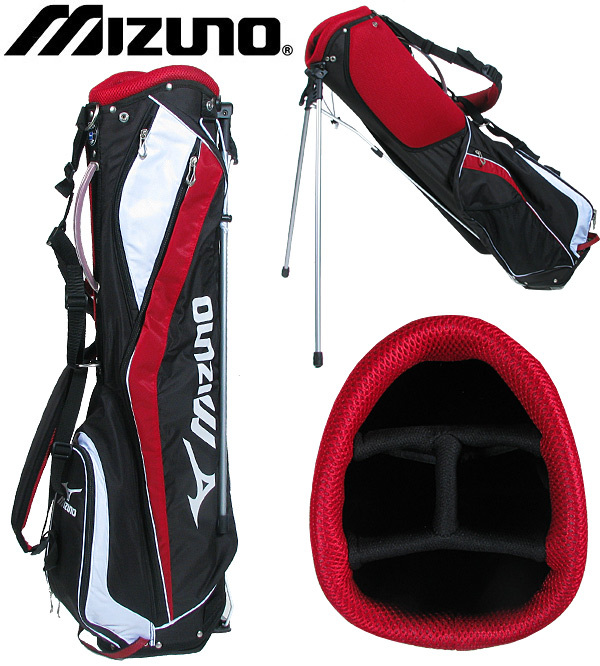 Any golfer who walks a lot could benefit from a lightweight stand bag. These bags weigh about half of a normal stand bag. Enough to make any walker never want to go back. 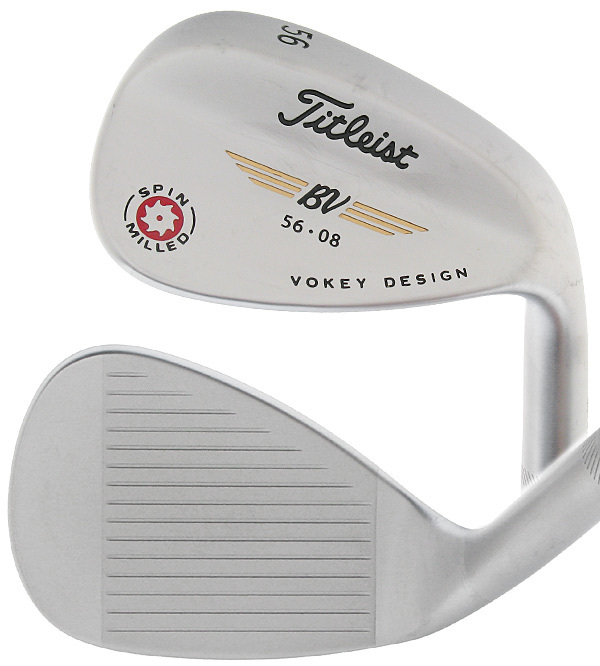 I’m a little biased when it comes to this club, because I have a set of these wedges and I absolutely love them. We have a ton of specs available, and many of them in Fine and Like New condition. These grooves are legal for most of us until 2014, so we have a few years before we “have” to switch. They did have to stop producing these, so get yours while you can, once they’re gone, they’re gone! I’ve been wanting a pair of “street” golf shoes for a while now. These Cardiff’s look great. 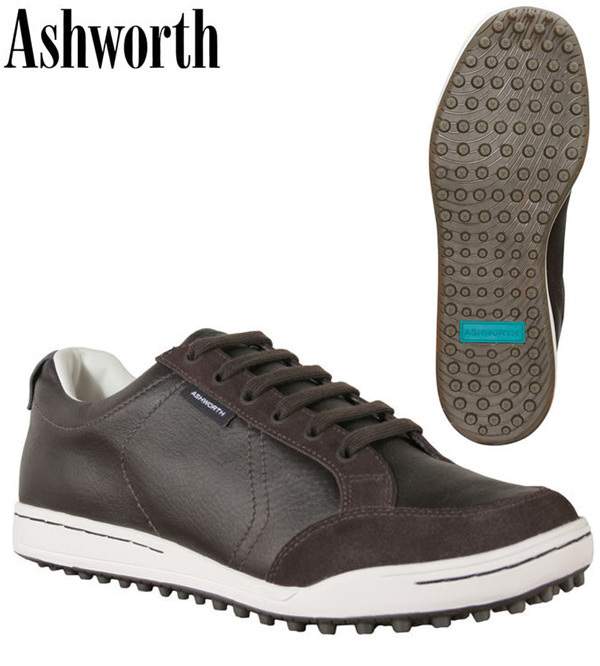 It might be tough to pick out a pair of shoes as a gift, but getting a pair of these onto your special golfer’s feet would be a great present. I gave my 4-year old nephew a set of golf club a while back. I think this is a great present for a kid whose dad or mom plays golf. Kids love to imitate what their parents do. 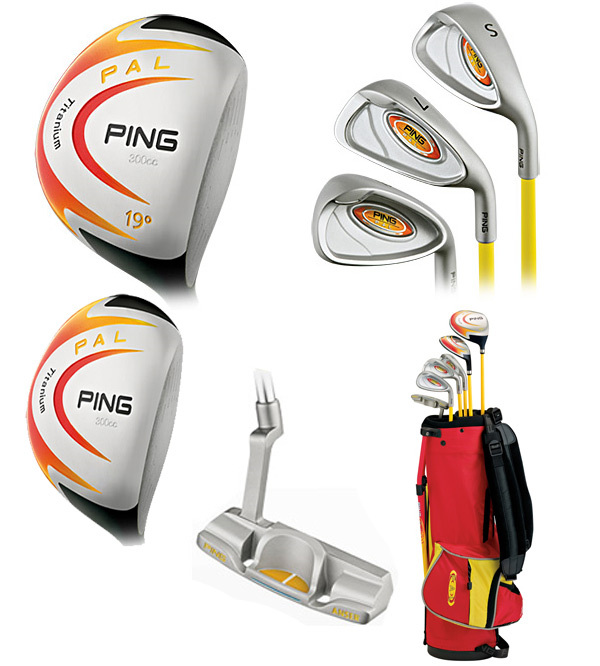 These Ping Pal clubs are awesome. We have lefties available too. If you don’t see anything you like here, check out the site and see what catches your eye. All golfers could use some more golf balls or a new glove as a stocking stuffer. We also have a ton of great golf shirts, something every golfer can use more of.